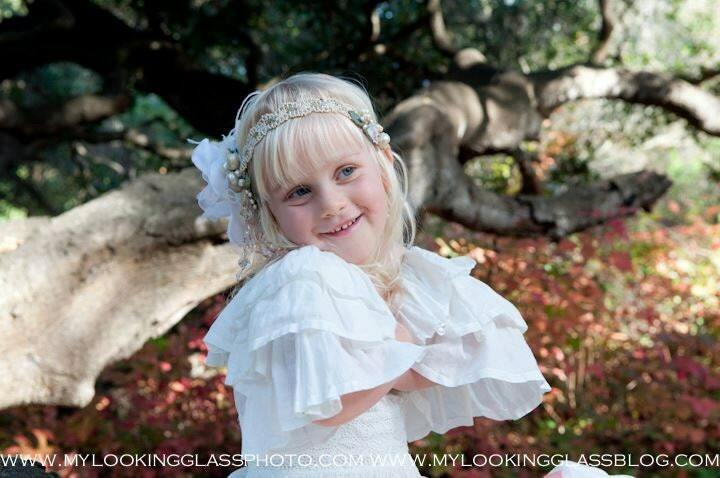 The Mini Alana Headdress by Kat Swank. 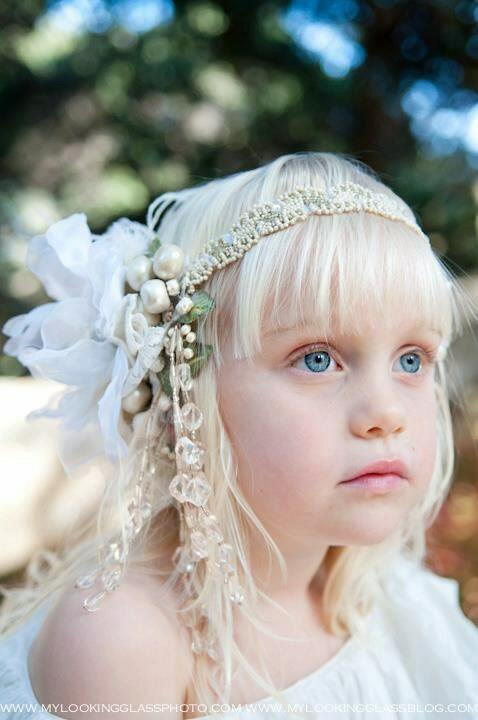 Custom Made to Order, Vintage Materials- Your Colors- A head piece fit for a Princess. 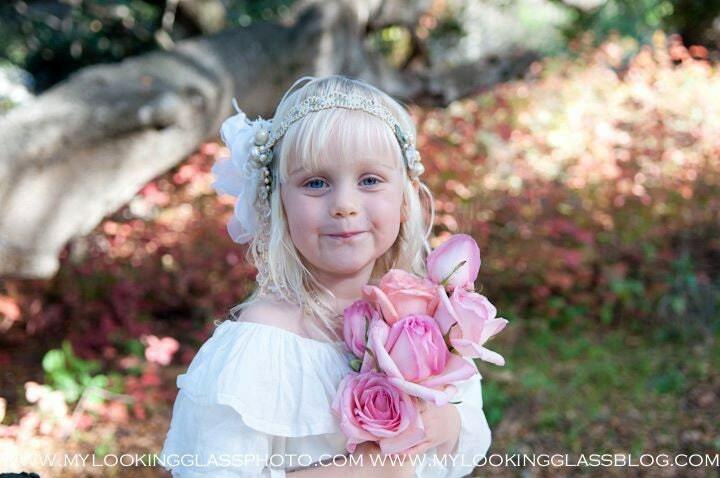 The Mini Alana Headdress by Kat Swank. 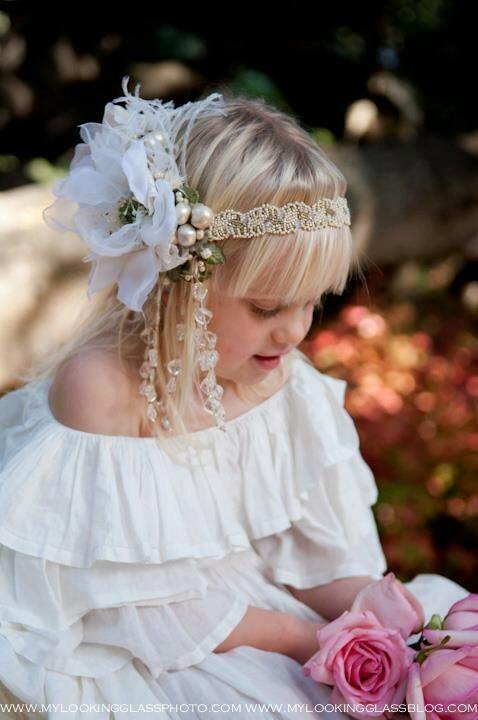 Custom Made to Order- You choose the color scheme- A head piece fit for a Princess! 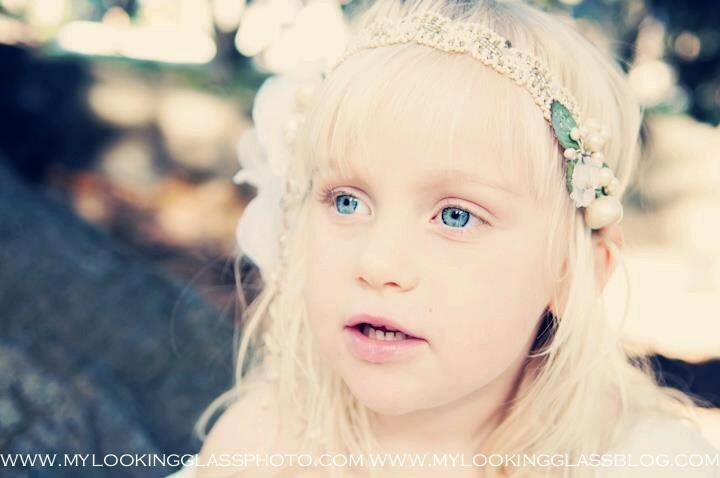 Custom made LUXE headband with vintage beading and sequins, upcycled vintage fabric, vintage lace and feathers. YOUR COLORS! Custom sized.